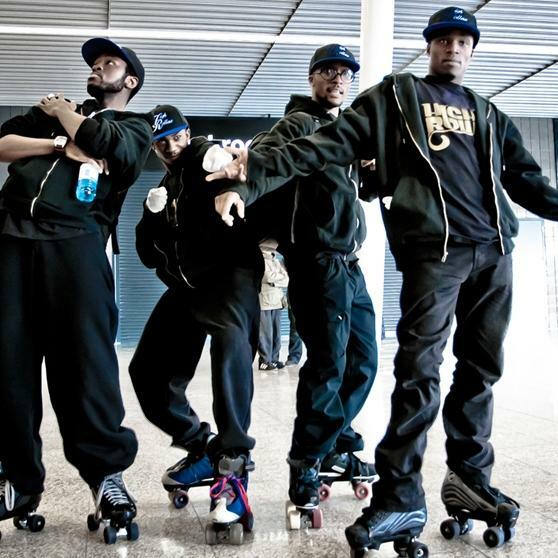 The High Rollaz are an energetic group of freestyle skaters who perform choreographed pieces across the world. Their aim is to inspire and share their skill and love for skating with the world. High Rollaz are four young men in their 20s. The group are all friends who have been skating together for a many years, they are a family with a love and passion for being creative dancers on their skates, formed in 2008, they have been performing in roller discos throughout the UK. The groups choreography aims to create a dance style that not only entertains but inspires the audiences and motivates others. 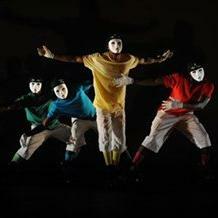 High Rollaz have performed at the Let's Dance for Comic Relief 2011 show on BBC. Most recently, they featured in the music video for The Saturdays ‘Disco Love’, they also joined The Saturday's for their first live performance of Disco Love on ITV's 'Stepping Out'. They have also starred in the music video for Jungle entitled ‘The Heat featuring High Rollaz’, and have appeared on CBBC's TV Programme 'The Slammer’. 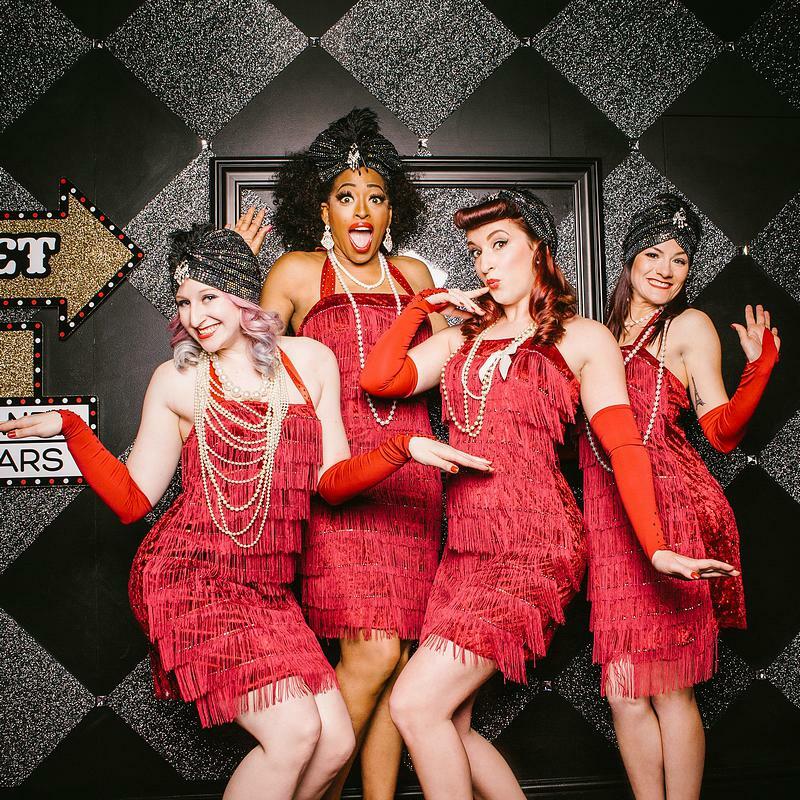 They also attended the Ferrari World Abu Dhabi - Speedweek 2013 and were the grand opening act at the BEFFTA Awards and the grand opening of the Port of Felixstowe. 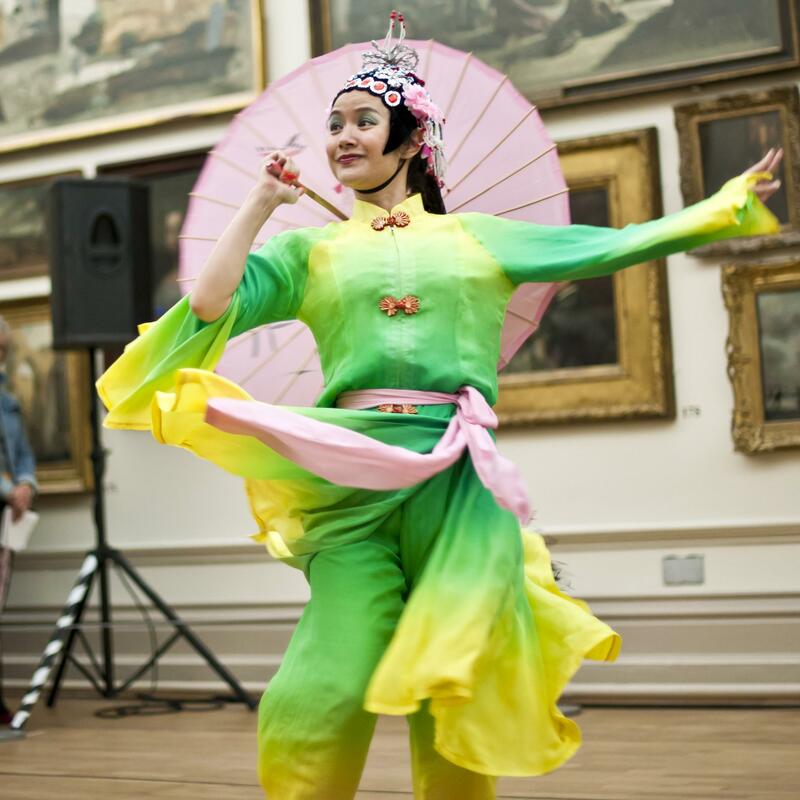 Some of their previous clients include T Mobile, Westfield Shopping Centre, Voux 60 x 60 dance, London school of Fashion, Lets dance Comic Relief and Movie IT to name a few. For more information on the High Rollaz please contact your Account Manager.